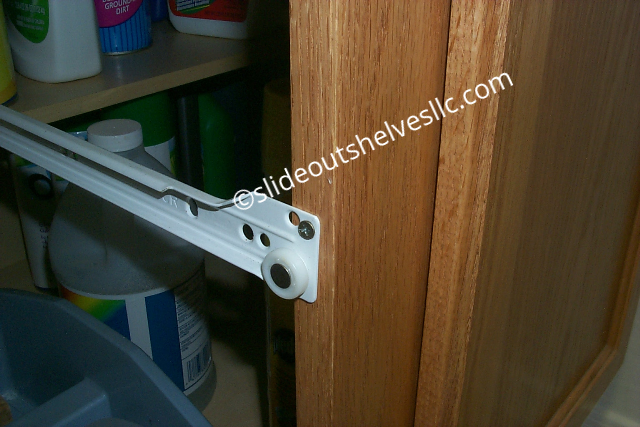 The pull out shelves were delivered quickly and the quality is outstanding! The installation went very smooth, and the online videos are extremely helpful. I installed 10 pull out shelves in about 4 hours. This is a beautiful piece of workmanship. 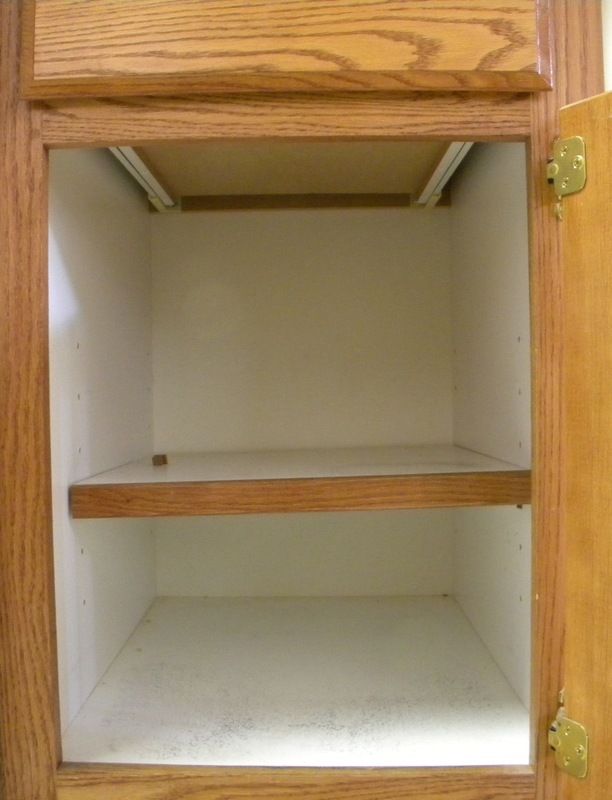 We ordered two shelves for our tall, built-in pantry. My only complaint is that there were no instructions included. I did contact the company on a Saturday, and the sales staff was very quick to respond and point me towards the instructions on the website. 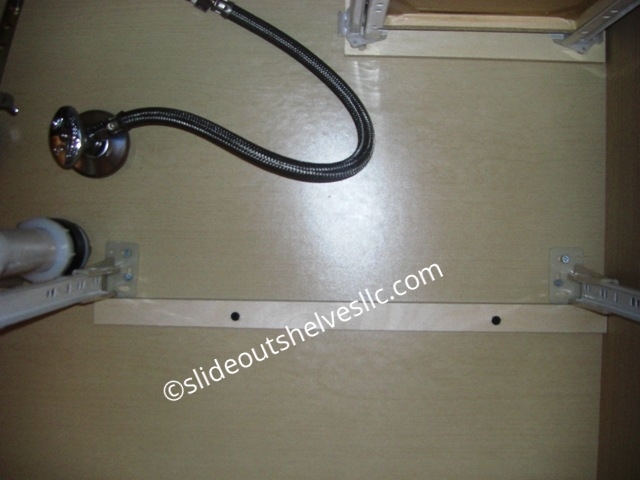 Shelves were well made and for a do it your self home owner the on-line instructions including the video made the job easy. 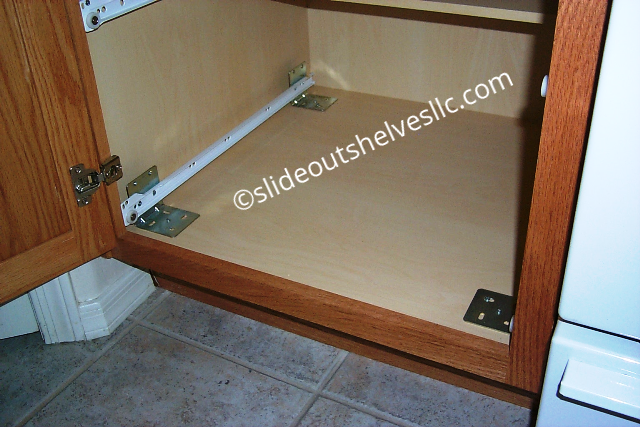 The hint about reinforcing the mid shelf and preventing tipping was great and I decided to use the second shelf there . Now I will have order more shelves for the other cabinet! exactly what I ordered and expected. Well made and correct size. Delivered in a few days. I will be ordering some more. 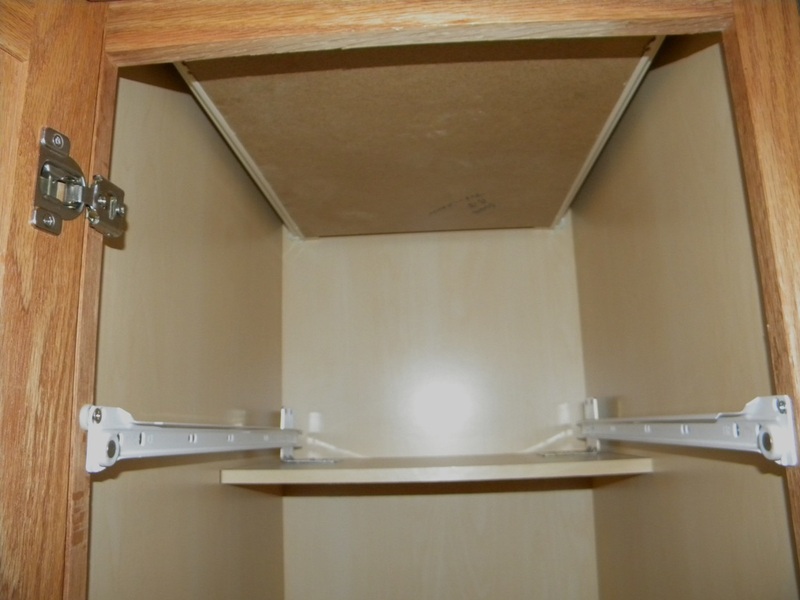 Shelf was very easy to install, but it would be nice if spacers were included. These arrived within a week of order, well packaged and protected despite some shipper's mishandling. 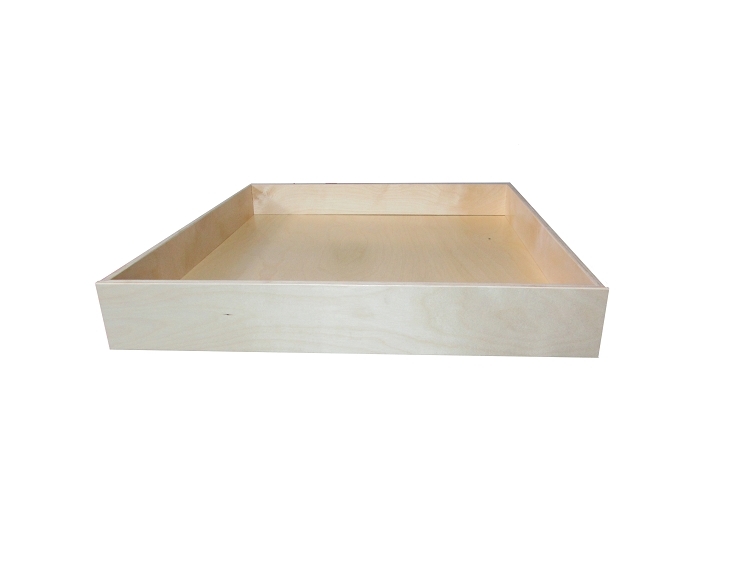 Perfect dimensionally; solid construction. Intended use was in my wife's closet. The quality hardware was all included, and the installation went quite well. I have previously done 6 of these elsewhere. 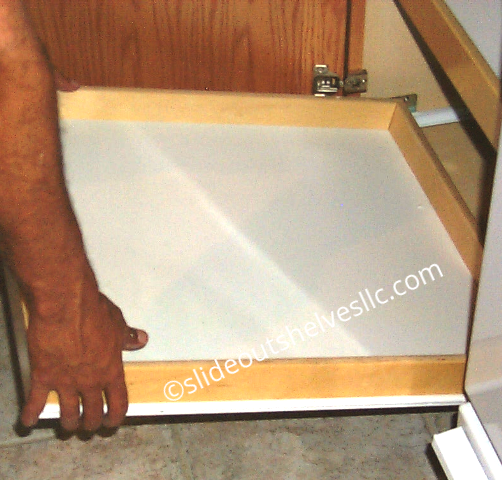 Pull out shelves were needed for easy access to a lower cabinet. They arrived in perfect condition. Fit perfectly and solve the problem. 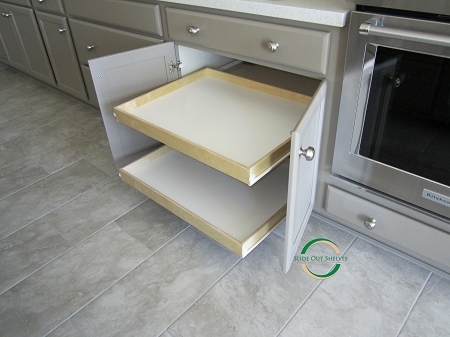 So pleased that I found a solution for older cabinets that would not accommodate prefab metal racks. These are well built and look very nice. We haven't installed these yet but I am very impressed with the quality and solid workmanship. Love the ability to customise. Great product. These shelves are great. The measurements were perfect and they were very easy to install. I love them. The gal that helped me, however, could have been a little friendlier. She acted like she could care less whether I ordered them or not and seemed put out answering my questions. The shelves get a 5 star, the customer service 2 stars. 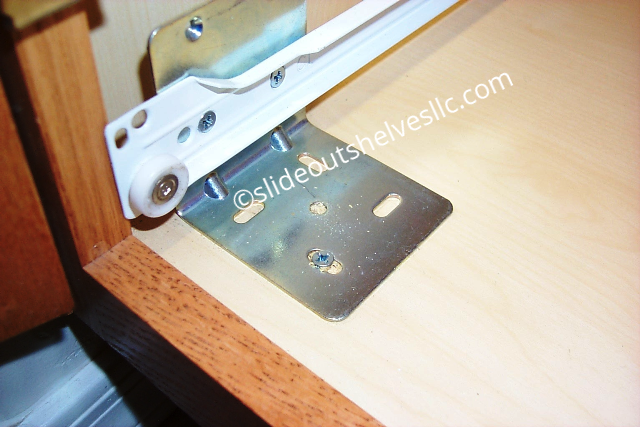 I can't say enough about the quality of the shelves I received from Slide Out Shelves. The rapid fulfillment of order was outstanding. The shelves were wrapped and shipped with great care. I'm a "first time" installer and would have been in big trouble without your videos and phone help! Hint: Duck Tape helped me keep the brackets in place before installing screws... Thanks for the help.. 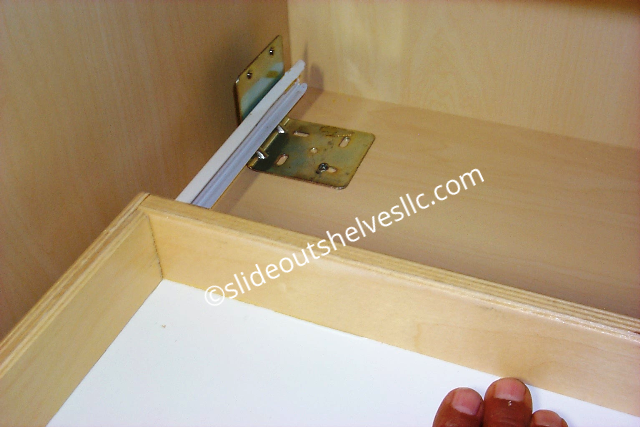 The slide out shelves fit perfectly, were well built and finished nicely. Very easy to install. I recently purchased 9 drawers, I will review all here. I am very pleased with the product and the installation was relatively easy, not as easy as the video shows, but easy enough. 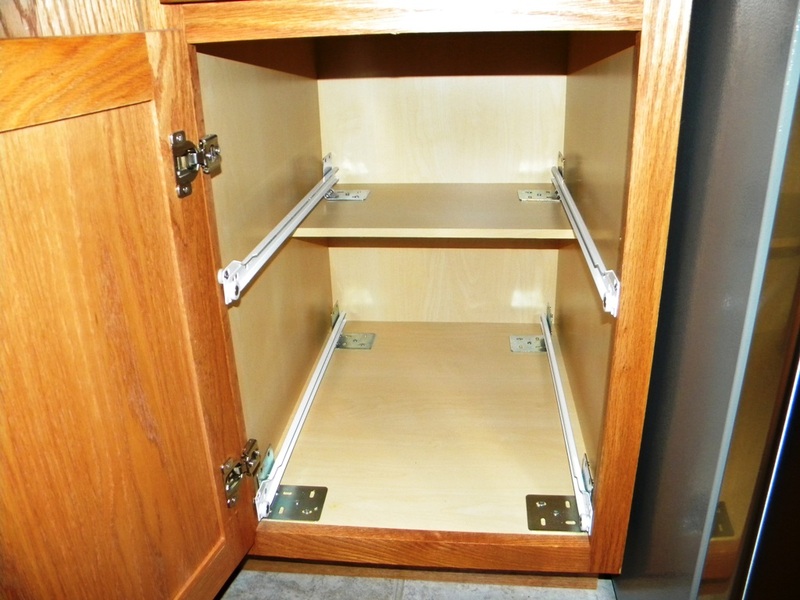 A few recommendations: First, use a block of wood or some shims between the drawer guide and the side of the cabinet to hold the drawer guide in place while you put in the screws - the guide will slip as you put in the screws, this tends to hold it in place. 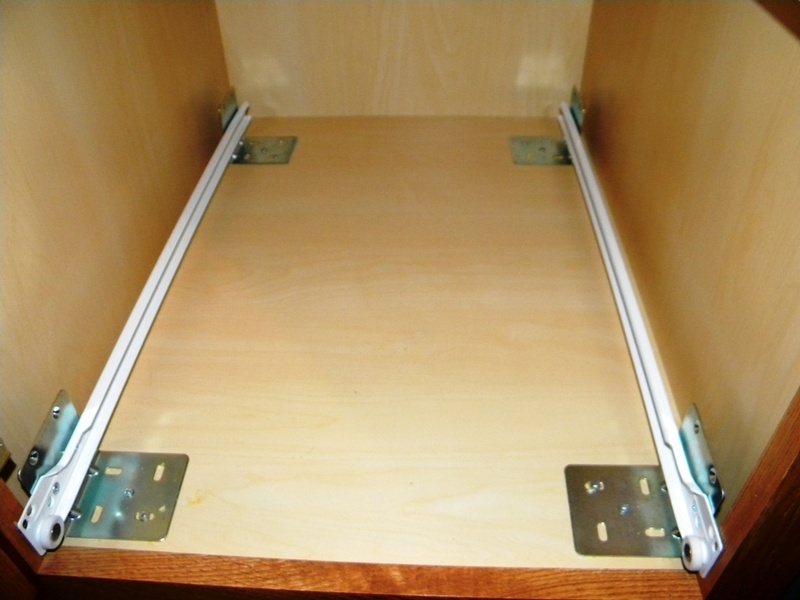 Second, I choose side mounts for the drawer in the middle of my cabinet, my logic being that i could save about an inch of vertical space. In retrospect I would choose to do a base mount and forego that extra inch of vertical clearance. 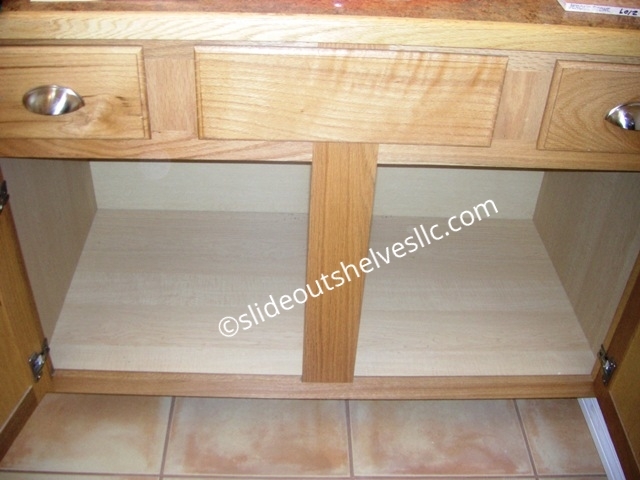 It wasn't worth the hassle of building out the sides with wood and spacers to accommodate a side mount. 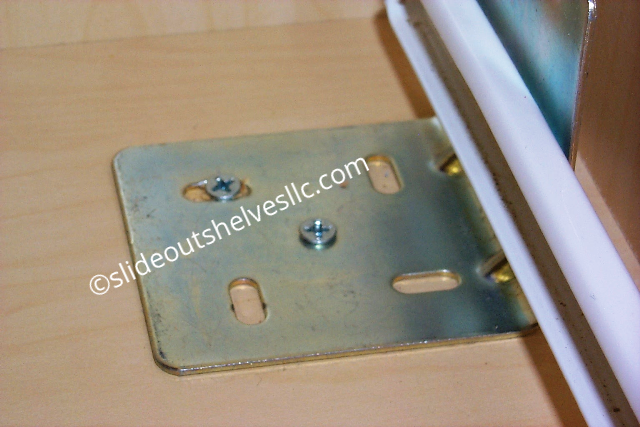 Of course to use the base mount approach on non-fixed shelf you will need to secure the shelf to the side of the cabinet, you can do that with some 50cent L-brackets. 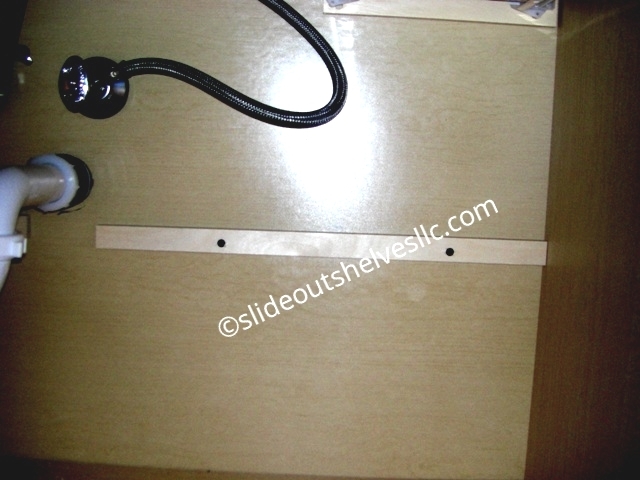 Third recommendation, buy some extra screws before you begin, the shelves come with a few extra, but unless you have a drill bit that fits perfectly, you will end up stripping a few of the screw heads. Onlline measuring instructions kept me from making a big mistake. Shelfs installed with no hassles. Work great. Reviewed on line, and found these to be of good quality. Followed the measure information supplied on the web sight. Delivery was timely, excellent quality, hardware was good, and the fit perfect. They are exactly as described. Be sure to read the pre-order info. Second pull out shelf I purchased in the last month. Quality,service, and shipping were excellent. You company should be the model other on line suppliers are judged by. 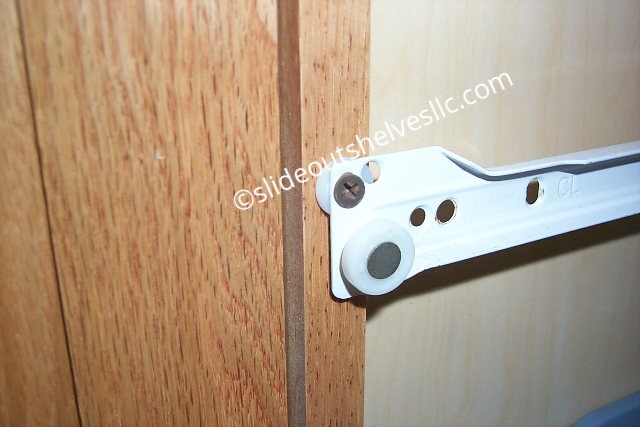 Very happy with the quality and ease of install with the bottom mount ball bearing slides. 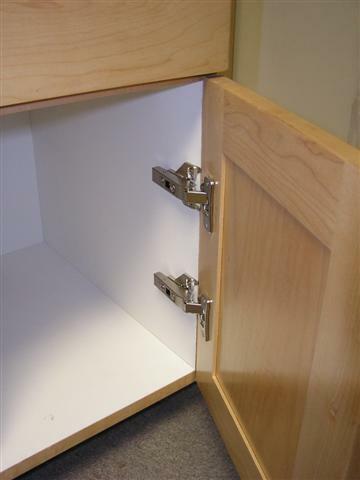 This is the second set of pull-out drawers we have ordered. Both time the ordering process worked perfectly, from measuring to submitting to shipping. Installation was clear and simple. It was easy to apply a finish to the high quality wood. Very satisfied! 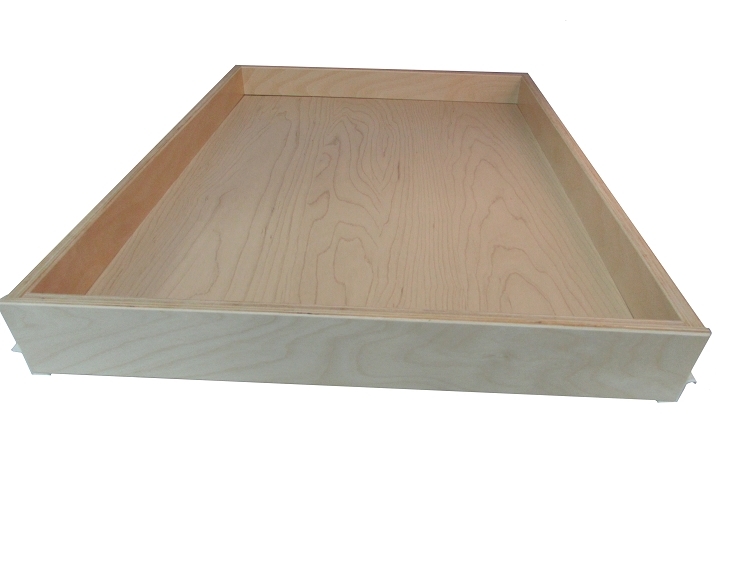 Economical but top-notch quality with evidence of solid construction. Made to order and they fit like a glove! 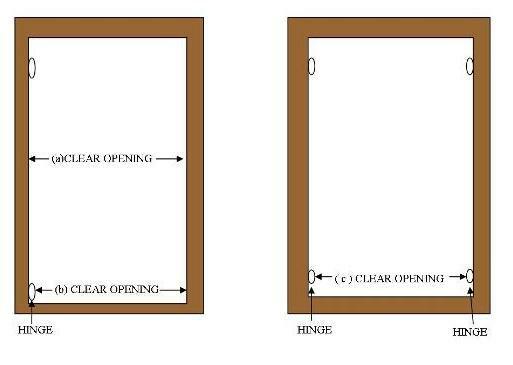 I measured and ordered these shelves for my pantry. 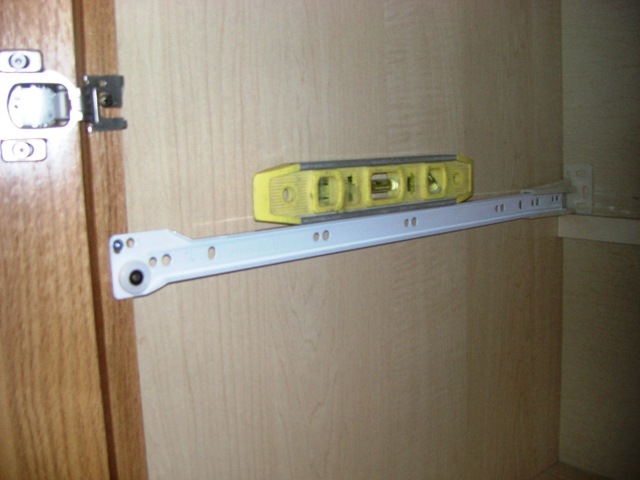 They fit perfectly, arrived quickly and were very easy to install. Although the bottom installation kit was a little more expensive, it was well worth it! 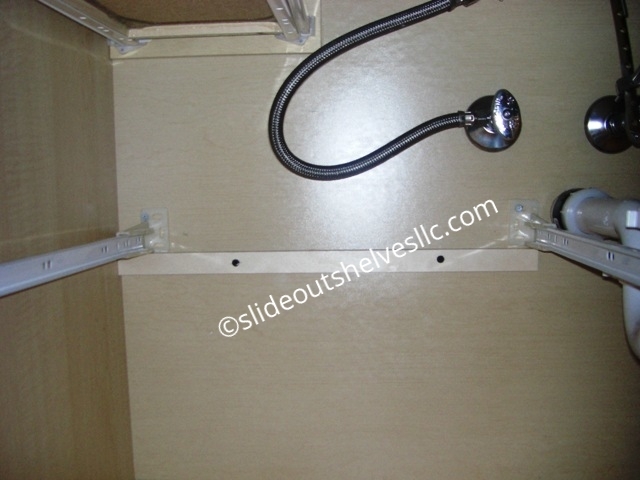 Shelves matched dimensions perfect, all hardware attached. Installation guide easy to follow, although I actually didn't read until installed, just checked I did it right, Took only one week to arrive after order,. 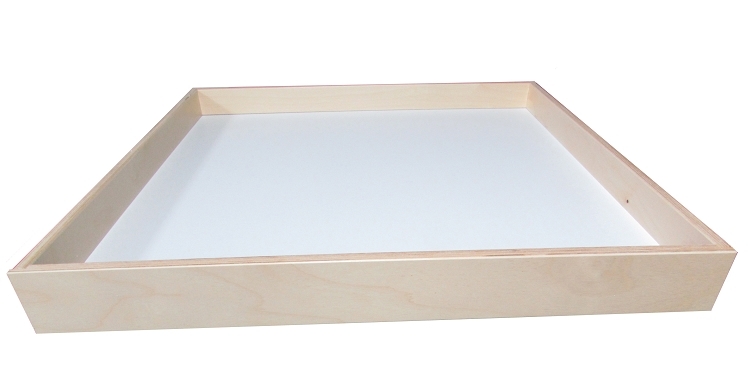 Great quality materials and finish. As good or better than friends who paid 4x as much to have professional installation. 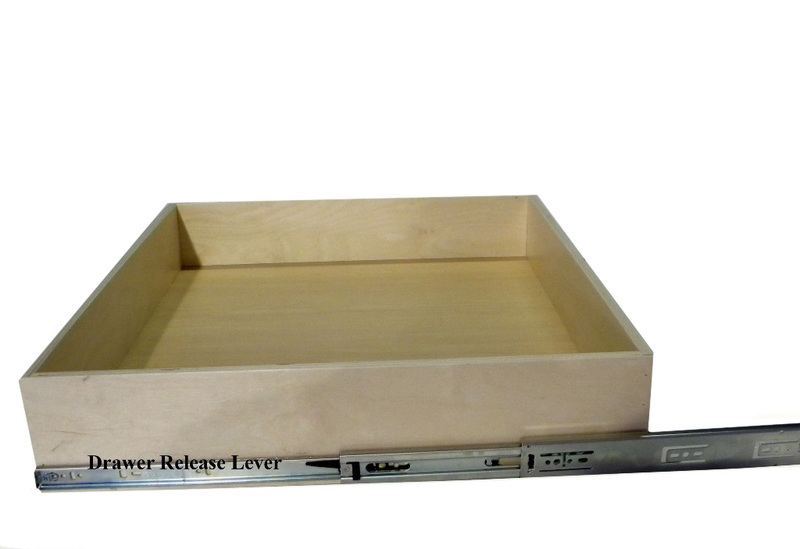 These are quality drawers that fit perfectly if you measure correctly. The hardware is strong and worked great. I only ordered one to check out the look and feel of this product and now have ordered more. They gave me back the space at the back of my shelves where stuff got stored and forgotten. One note though, you do lose a little space for storage, but very little. Gives you that chance to clear out some of the stuff you never use anyways. 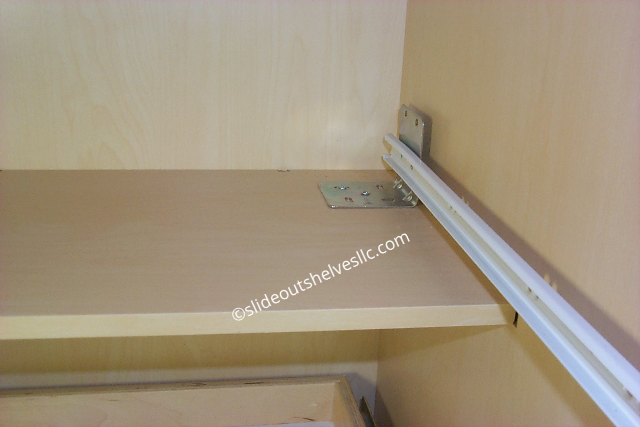 I have ordered several pullout shelves and always received a high quality shelf at a very fair price. No need to look anywhere else. On our most recent order 5 of the seven shelves were perfect. 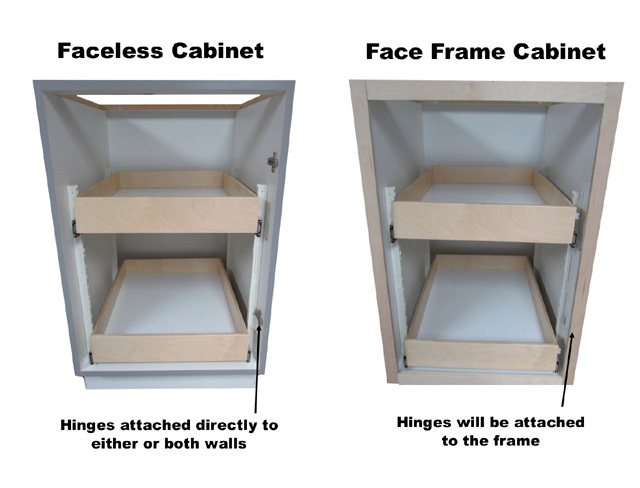 Two were considerably damaged, broken with bent hardware, but thanks to the simplicity of design and construction we were able to reconstruct and repair the damage in our own shop prior to installation, as due to time constraints there was no alternative. It only cost us an additional $27. 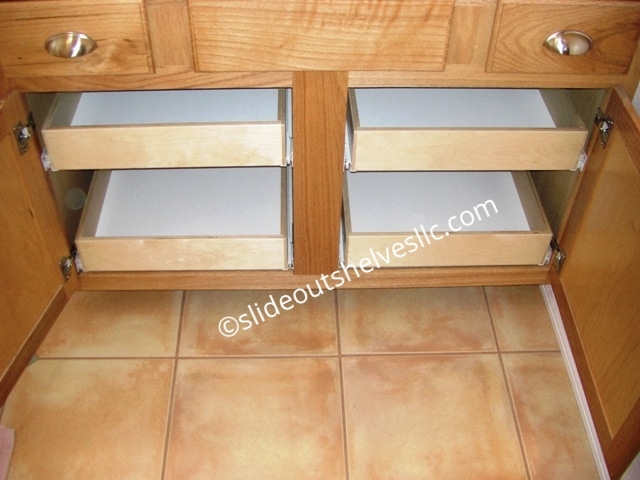 We love your shelves - it just took us about 1 hour to put in two different sets of pilasters - what a difference!!!!! Good product and easy to install. I bought several. Construction could be a bit more sturdy though: corners are fixed with nails and do not inspire much trust. They should also have been glued in place. Shelves arrived - PERFECT PERFECT PERFECT!!!!! YEAH!!!!!!!!!!!!!!!!!!!!!!!!!!!!!! The shelves just arrived and they are PERFECT! Thank you! Thank you! Thank you!!! SO HAPPY!!!!!!!!!!!!!!!!!!!!!!!!!!!!!!!!! And thank you for all your help! So excited about these! More kitchen dreams coming true... thanks to you guys!